Olympia towing company, Nisqually Automotive & Towing provides 24hr local car towing services in Olympia, Tumwater, and along I-5 and US 101 in Thurston County. Our light duty flatbed tow trucks and wreckers are operated by skilled and Wreckmaster certified operators who are prepared to solve your emergency towing or recovery challenge anytime – 24/7/365. We have trucks staged throughout the area, ready to respond quickly and safely to your towing needs. Call our 24hr dispatch center at 360-491-HELP (360-491-4357) to get a driver headed your way. 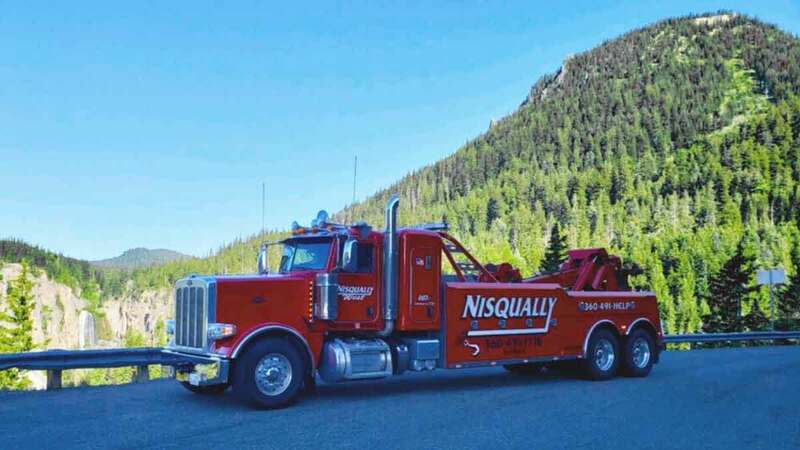 Nisqually Automotive & Towing has been a leading local towing company for over 30 years and is dedicated to providing safe, quality and professional towing services. Thanks to our fleet of multiple flatbeds and wreckers, we can provide fast and affordable towing services throughout the area and can immediately respond with the truck closest to you. Our local towing services include: Car Towing, Light Duty Towing, 24hr Local Towing, Flatbed Towing, Motorcycle Towing, Emergency Towing, Long Distance Towing and more. Nisqually Automotive & Towing provides expert motorcycle towing services in Olympia, Thurston County and throughout the South Sound region. 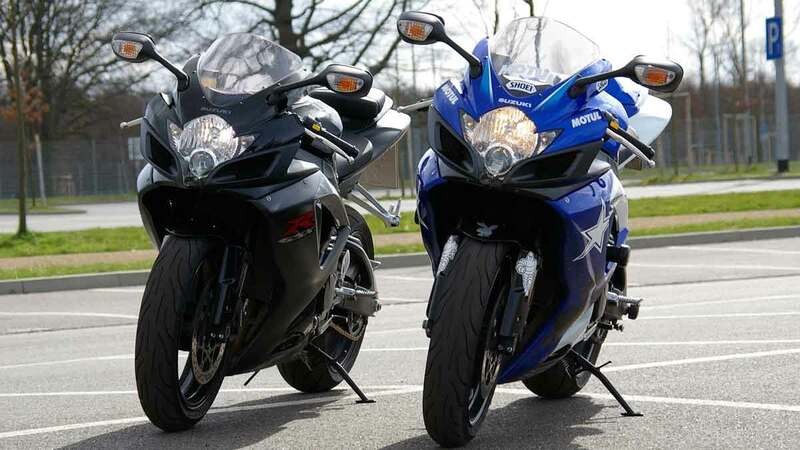 We understand just how important your bike is to you and are committed to quality, safe and affordable motorcycle towing and exotic car towing. Our Motorcycle Towing Team is trained to handle bikes of all shapes and sizes, so it doesn’t matter if you ride a Harley-Davidson or a high-speed Suzuki - we’re able to provide trusted and experienced towing that ensures your motorcycle is in good hands. Our operators use motorcycle dollies and flatbed trucks and are experienced in securing motorcycles to ensure a safe and smooth ride. Call our dispatch center now at 360-491-HELP (360-491-4357) for expert local motorcycle towing. Wet, slick, and snowy roads and windy conditions can make for hazardous traveling. Should you find yourself in need of off-road recovery services, contact Nisqually Automotive & Towing right away. With over 160 years of combined training and knowledge, our team is experienced in damage-free off-road auto recovery and will ensure no further damage occurs to your vehicle. Call 360-491-HELP (360-491-4357) to request our 24hr off-road recovery services.